When you’re buying a good bike, you want it to fit like a good pair of shoes–a natural extension of you, so you can focus on what you’re doing and enjoying, not the equipment that got you there. 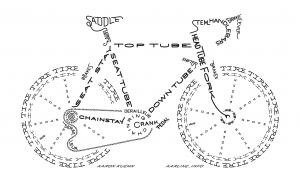 This article is thanks to Steven, who asked for more details on CHANGE bike frame geometry. The Top Tube is the tube from the seat to the handlebars. Some people are long from the waist up (and are reminded of this when you try to buy shirts), while others aren’t. Some people are more comfortable riding low and aerodynamic, while others prefer upright with less pressure on the neck and shoulders. If you are longer in the upper body or prefer to ride down low, then opting for a larger frame and lowering the seat might be best. Or, you can simply install a longer stem for your handlebars. At first glance, it’s just a lot of numbers…and that’s OK. 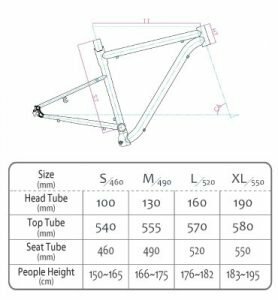 If you are already familiar with bike sizing, the Top Tube is most important measurement listed. If you are unfamiliar with sizing, the “people height” is most important–we’ll get more specific on that in a moment. 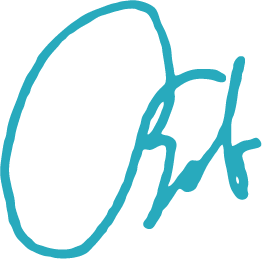 These charts have an eclectic mix of metric millimeters, metric centimeters, and US inches; To see your where your height fits here, multiply your height in inches by 2.54, then place it on the “people height” chart. Now for what’s not in the chart: Standover Height. For all practical purposes, your maximum standover height is your inseam. From the ground. With sensible shoes. Simple concept, but a bit complex to apply. When you get onto your bike, and especially when you hop off the seat to the front, you don’t want your interaction with the Top Tube to be a painful experience. So the obvious simple question is, how far off the ground is that bar? 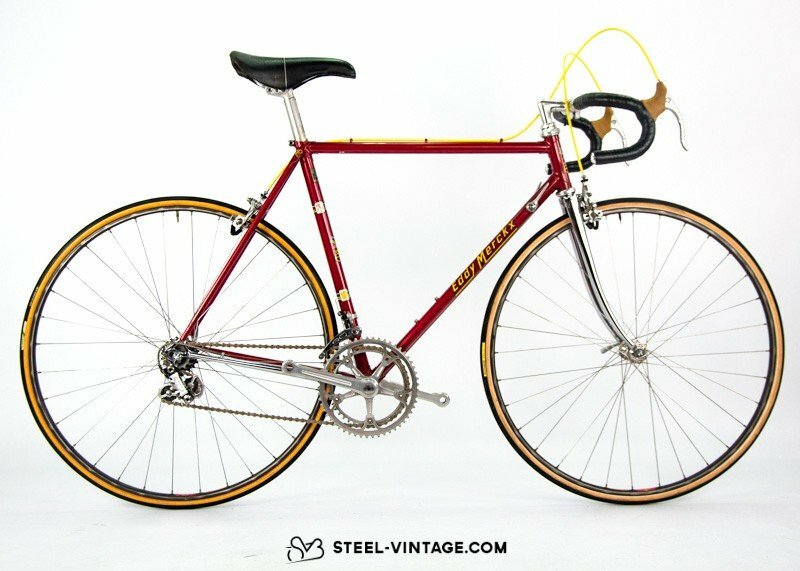 Just like your pants inseam off the ground increases with platform shoes, your bike’s Standover Height will increase if you add bigger tires. And swapping out for 27.5″ tires seems to be a popular CHANGE mountain bike modification. That’s why you usually won’t see Standover Height listed on frame specs when components aren’t specified. Measuring the distance from the ground of a horizontal line is simple. But how far from the ground is a sloped line? Still, this is an important question to answer, so we took a variety of measurements on our open demo bikes (We may add to this list with any other bikes we ship on a slow day). “Seat +3” gives the height with standard model equipment, three inches in front of the seat–but is is imprecise because the seat placement can vary. 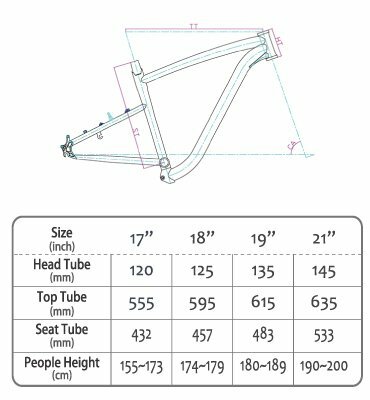 The “TT Mean” measurement gives the mean average of the front and back ends of the Top Tube, essentially giving an accurate measure of the center point of the tube. Is that useful? What all this means for you. 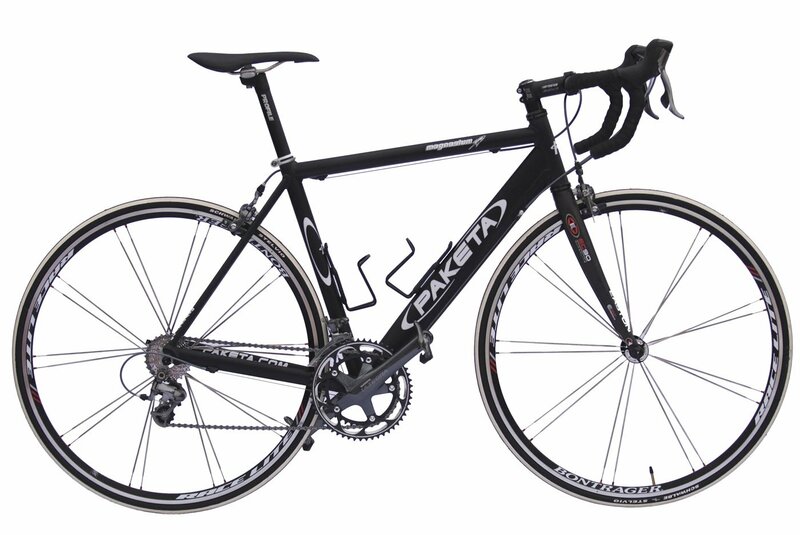 Ultimately, you’re looking for a bike that is comfortable for you to ride, including stepping on and off. And you’ve got four size options for the frame. 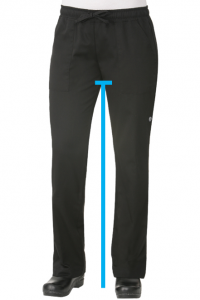 We’ve got suggested fits, and you can go with those or adjust up based on torso length/riding style or down based on Standover Height to increase your chances of a good fit. You can also modify stems, handlebars, or wheels with standard bike industry parts to fine-tune your bike around your fit needs. And, if it still doesn’t feel right in the first 30 days, you can always send it back for a full refund. At Flatbike, we want only happy customers! Will a CHANGE bike fit in a SmartCar? 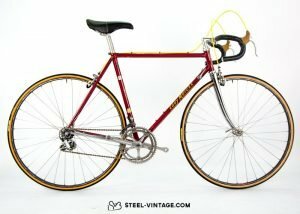 See you at the Seattle Bike Show? This was an awesome article. 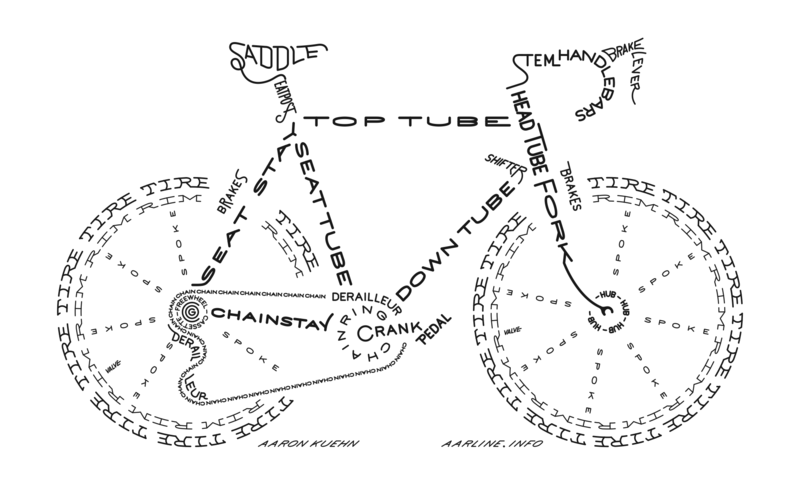 I especially like the bike graphic that had all the terminology.